The miniature Flow Meter FC03 is designed to operate with air, com- pressed air, oxygen and nitrogen. With one analogue output, one frequency output or one flow limit value. 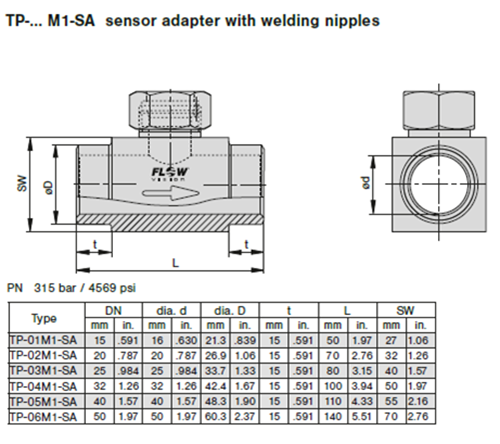 Sensor head integral with electronic circuitry. When used in a compressed-air system, the FC03 has to be installed behind the air dryer to prevent moisture condensation of the sensors. Damage of the ceramic sensors through particles in the pipe system must be prevented by suitable filtering measures. 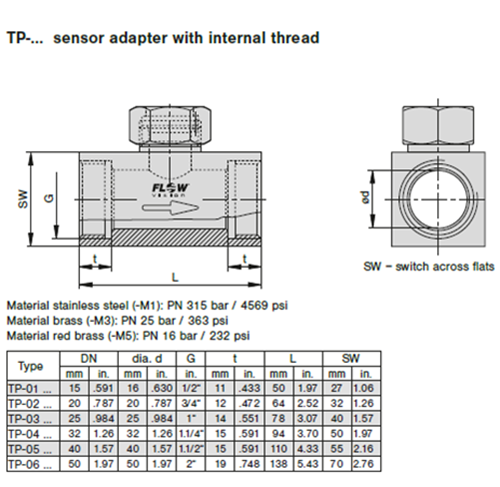 Sensor adapters TP and ball valves BV facilitate correct positioning and exchange of CSP monitoring heads, FC03, FC04 or FS10-U1...11 (plug- in type connection) in pipes with process connection DN 15...DN 50. 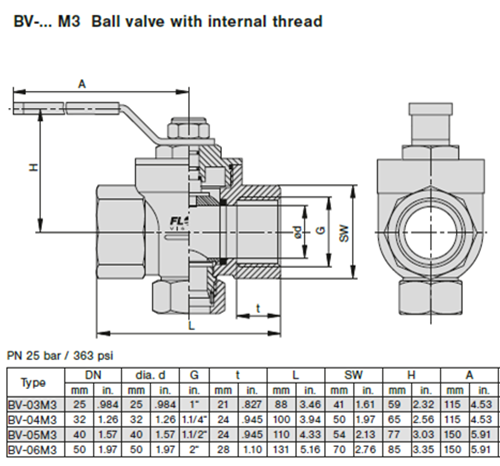 Ball valve BV enables pressure-free installation or removal of CSP moni- toring heads, Flow Meter FC03, FC04 and Flow Monitor FS10-U1...11 (plug-in type connection) simply by closing the input and output pipe. 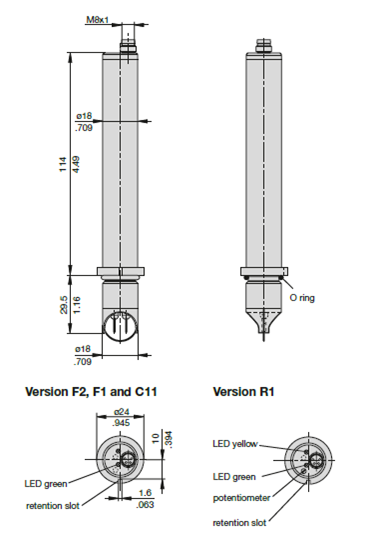 The measuring points are suited to temporary measurements; after completion of the measuring cycle they can be closed by means of blanking plugs. Connection cable M8 for flow meter FC03 for connection of supply voltage and output signal.